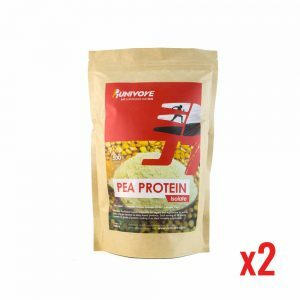 If Runivore is not yet available in your country or if you’re having trouble finding any specific product, please CONTACT US directly. 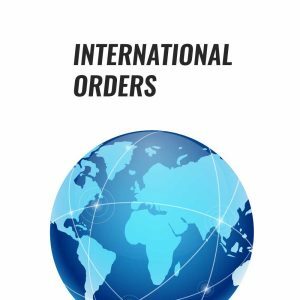 We can give you a price in your native currency along with the shipping fees. The larger the order – the more happy we are to share the cost of the shipping or cover it completely. We’ll get back to you within 24 hours (usually much faster) with an estimated cost and estimated time for delivery. 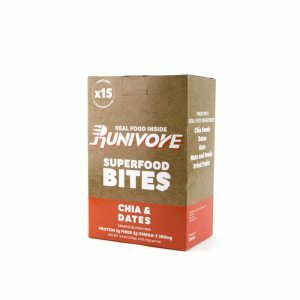 Runivore Superfood Bites Mixed Pack! 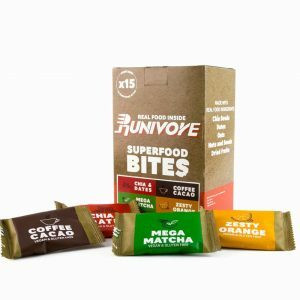 Why choose one Superfood bite flavor when you can have them all? 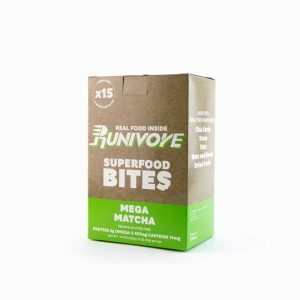 The Runivore Superfood Bite Mixed Pack contains 15 Superfood bites and features a combination of Chia & Date, Coffee Cacao, Mega Matcha and Zesty Orange Superfood Bites. 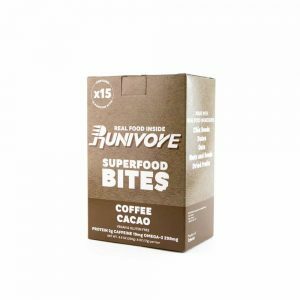 All Runivore Superfood Bites are 100% vegan, gluten free, non-GMO and are natural, tasty and powerful – the best of three worlds. 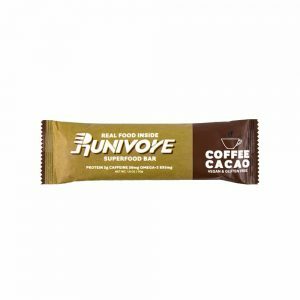 Runivore Mega Matcha Superfood bar bar has a delicious, mellow green tea taste combined with the surprise hit of dried mango plus a 42mg boost of caffeine. Like all Runivore Superfood bars, Mega Matcha is 100% vegan, gluten free, non-GMO and is natural, tasty and powerful – the best of three worlds. 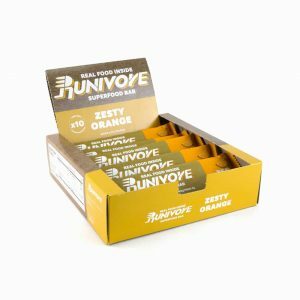 Runivore Zesty Orange Superfood bar offers a light, refreshing energy zip. 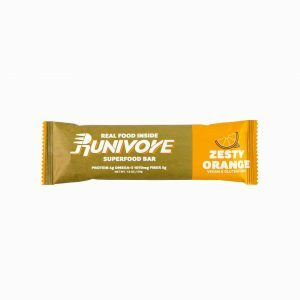 Using an apricot base, the Zesty Orange Superfood Bar is packed with cranberries, cashew nuts, pumpkin, sunflower and chia seeds. Our latest running shirt is ready. 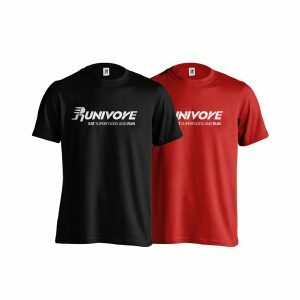 As usual, it comes in RUNIVORE’s iconic red and black. Get yours now and be extra happy when you hit the road and trails. 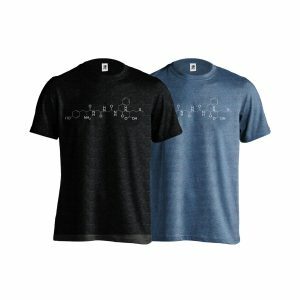 Please scroll down for more product detail and size charts. 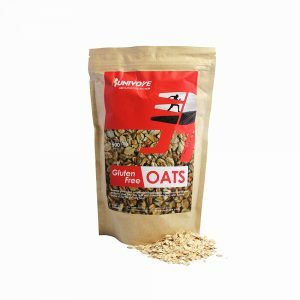 ＊Product images are for illustrative purposes only, and may differ from actual product. We think and breathe all things running, because the act of putting one foot in front of the other makes us feel alive. Pledge your allegiance to running with this classic tee. Comes in earthy black and earthy dark blue. 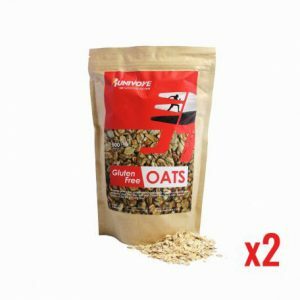 Please scroll down for more product details and size charts. For many runners, fueling for race and training runs equals cramming down chemically engineered gels and tough-to-swallow bars on race day. That doesn’t have to be the case. 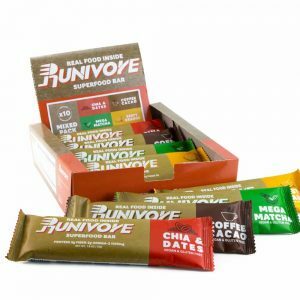 RUNIVORE, now presents the Chia & Dates Superfood Bites, an energy bar that is natural, tasty and powerful – the best of three worlds. 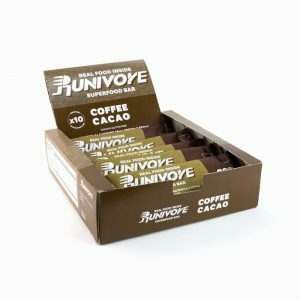 Runivore Coffee Cacao Superfood bites were designed to give your workouts or races a little kick with a caffeine boost of 18 mg. Flavor wise the bar is quite similar to premium dark chocolates with a distinct bittersweet flavor. 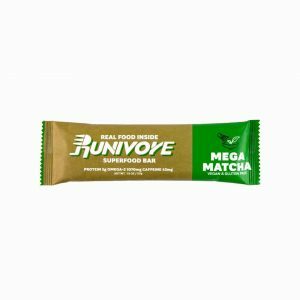 Runivore Mega Matcha Superfood bar has a delicious, mellow green tea taste combined with the surprise hit of dried mango plus a 42mg boost of caffeine. 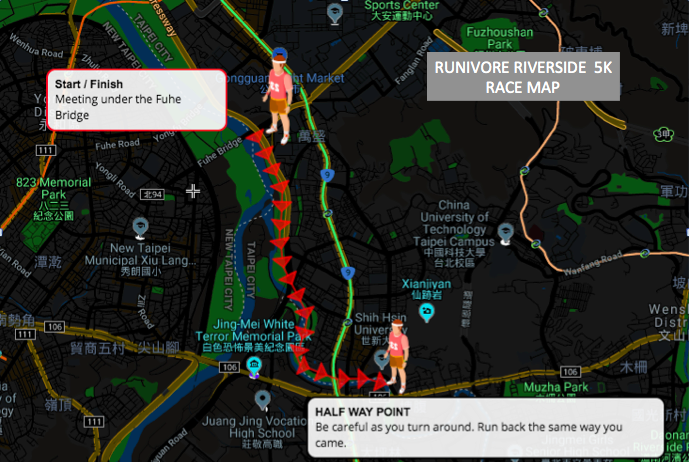 The cost of 199NTD gets you an entry BIB as well as your choice of one of our energy bars. NOTE THAT WE ALSO HAVE A ONE YEAR PASS FOR ONLY 599 NTD – CLICK FOR DETAILS. 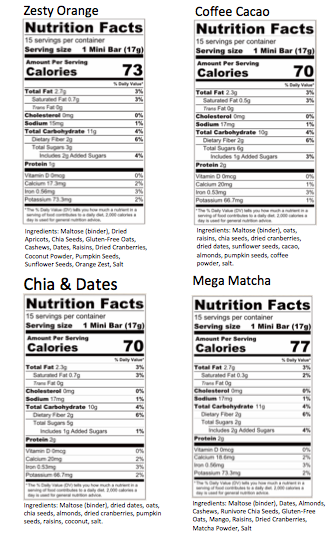 Check out the bar flavors here. 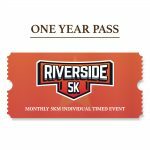 Runners register by clicking “ADD TO CART” below and following the check out process. We will contact you with email confirmation once your registration and payment has been processed. Those who complete the registration will not be able to receive refund nor cancellation. Please ensure your willingness to participate before registration. 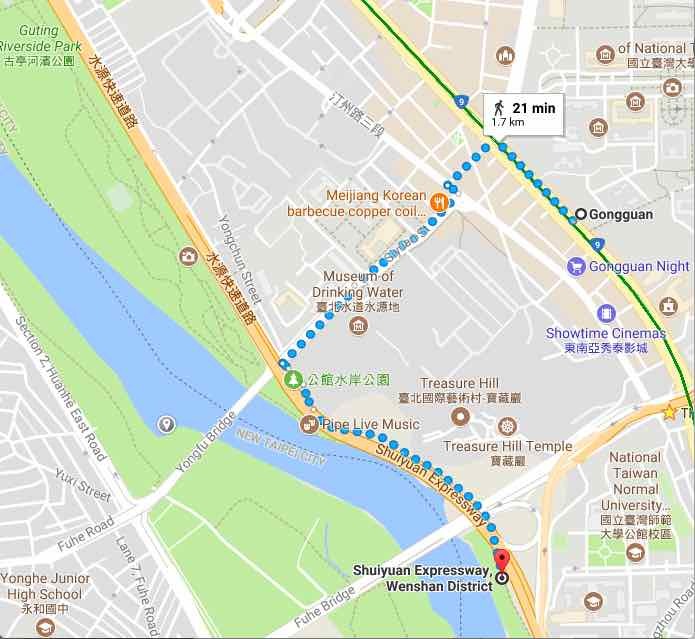 GET THE ANNUAL PASS FOR 599 NTD AND SAVE BIG – DETAILS HERE. All runners can pickup their bibs and energy bars on race day at the race Start. Please show up by 7:30PM at the latest (we will be there starting at 7PM).